Obituary for Kathryn Ann Carpenter | Arehart-Echols Funeral Home, P.A. 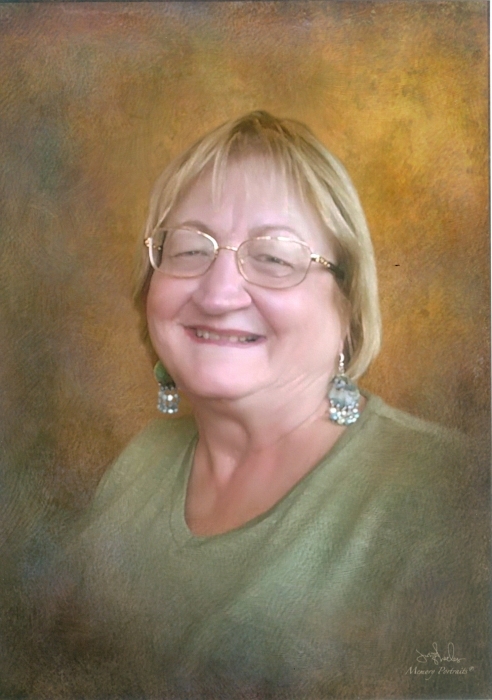 Kathryn Ann Carpenter, 67, of Port Tobacco, MD passed away on July 5, 2018 at home surrounded by her family. Born in Duran, WI on January 22, 1951 to the late Keith Bauer and the late Kathleen Bauer, Kathryn is also preceded in death by her son, Kevin Carpenter. She is survived by sons, Nicholas Carpenter, Daniel Carpenter and Justin Carpenter; brothers, Greg Bauer, Pat Bauer and Joe Bauer; sister, Kristine Bauer and three grandchildren. Kathryn was a nurse at So. MD Hospital Center and a volunteer at Mattawoman Creek Art Center. Outside of her volunteer work, Kathryn enjoyed basket weaving, watching movies and spending time with her grandchildren and family. She was deeply loved and she will be greatly missed. Visitation will be held at Arehart-Echols Funeral Home, PA (211 St. Mary’s Ave., LaPlata, MD) on Thursday, July 12th from 2-4PM and from 6-8PM; Mass of Christian Burial will be held at St. Ignatius Chapel Point Church (8855 Chapel Point Rd., Port Tobacco, MD) on Friday, July 13th at 11AM; Interment to follow in the Church Cemetery. In lieu of flowers, donations may be made in Kathryn’s memory to Mattawoman Creek Art Center (P.O. Box 258, Marbury, MD 20658). Online condolences to the family can be left at arehartechols.com.